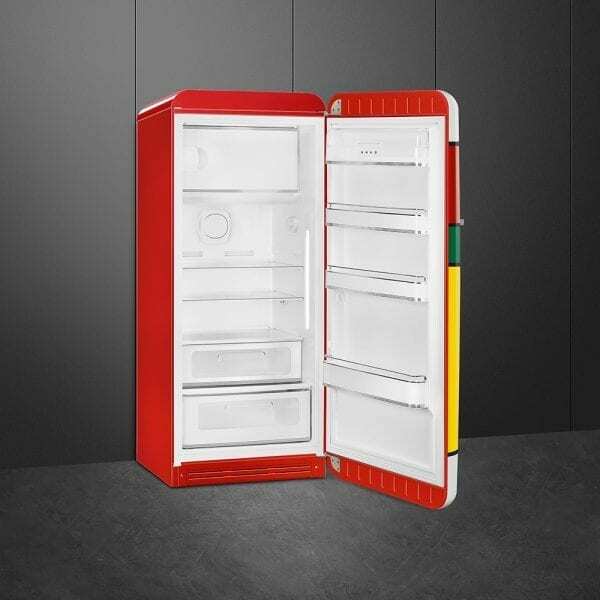 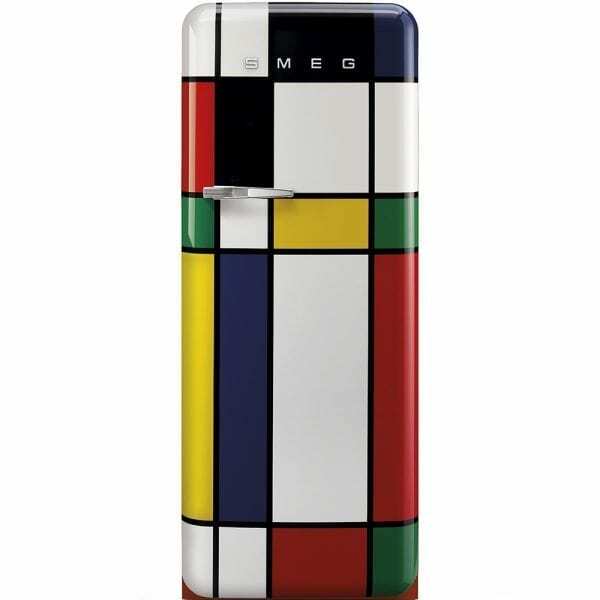 Always ready to combine designs, Smeg have created this stunning fridge, pairing their retro styling with influence from a Mondrian painting. 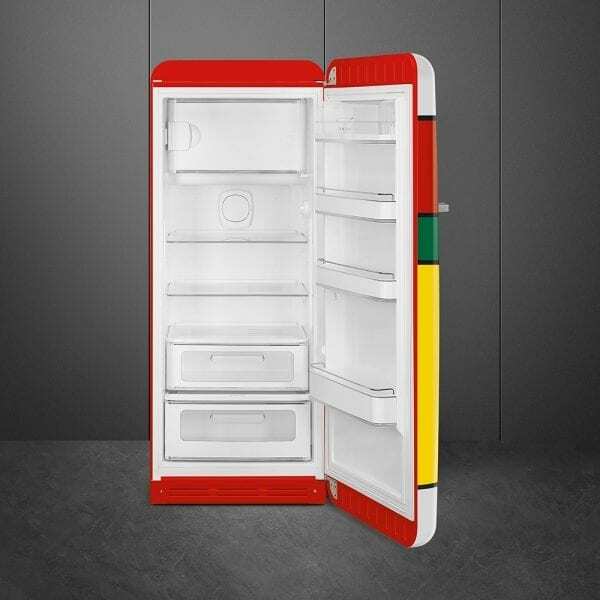 Colourful and distinctive, you will be certain to make an impression in your kitchen. 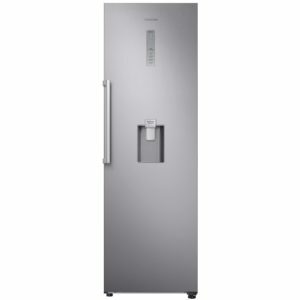 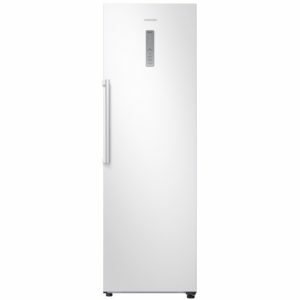 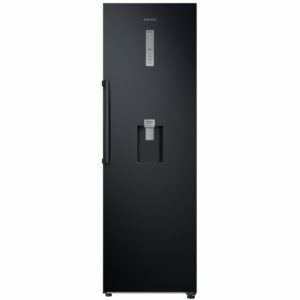 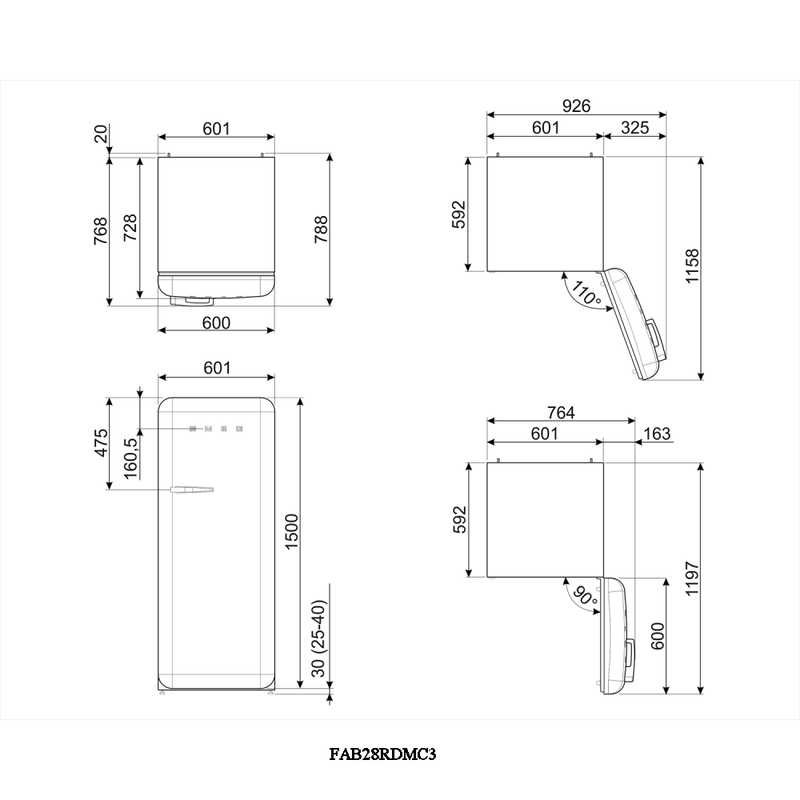 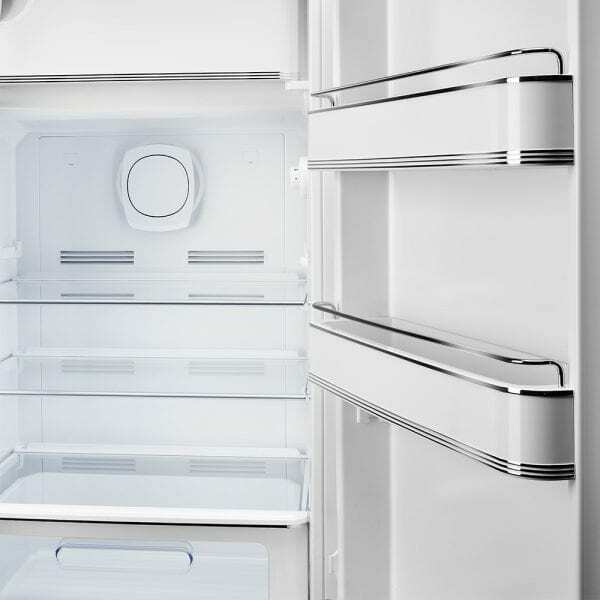 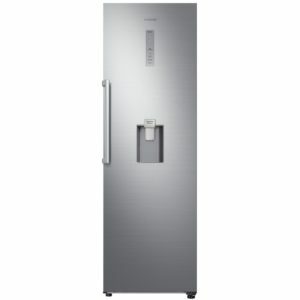 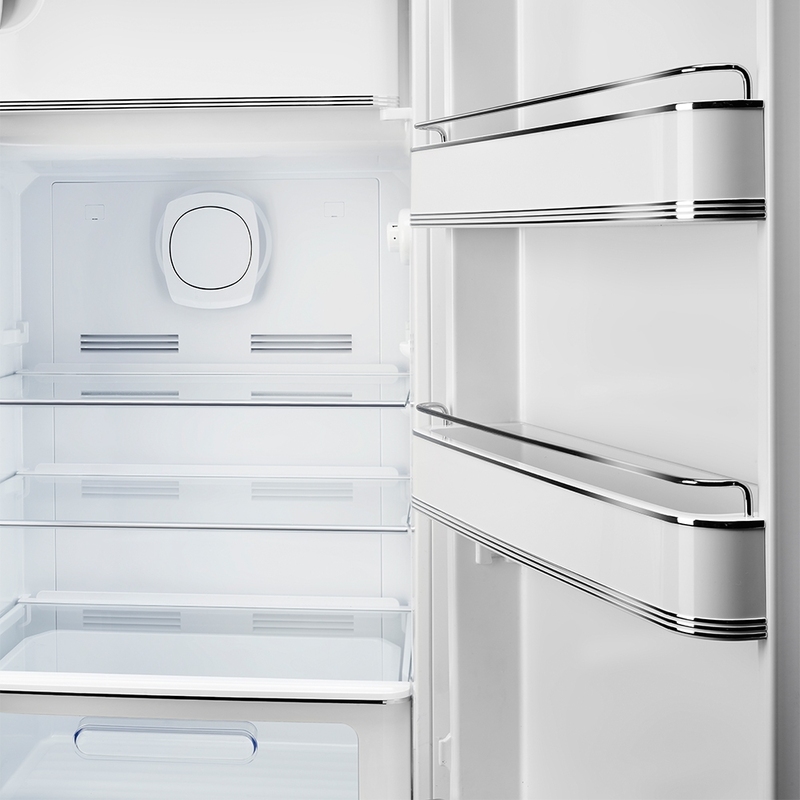 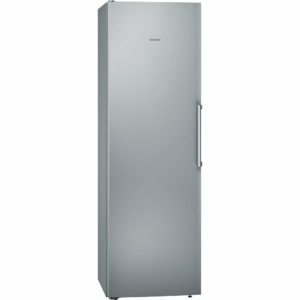 Not just attractive but with 244 litres of space and an A++ energy rating, make it perfect for a busy, stylish kitchen.